Man is born to think for himself. 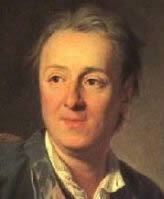 Denis Diderot was a French philosopher, art critic and writer. 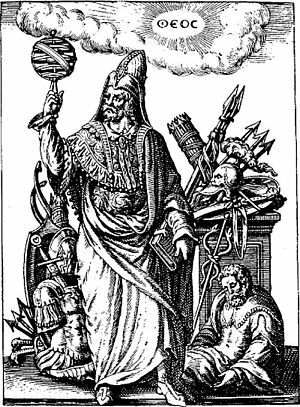 He was a notable and esteemed figure during the Enlightenment.